/ Modified sep 7, 2018 9:46 a.m. 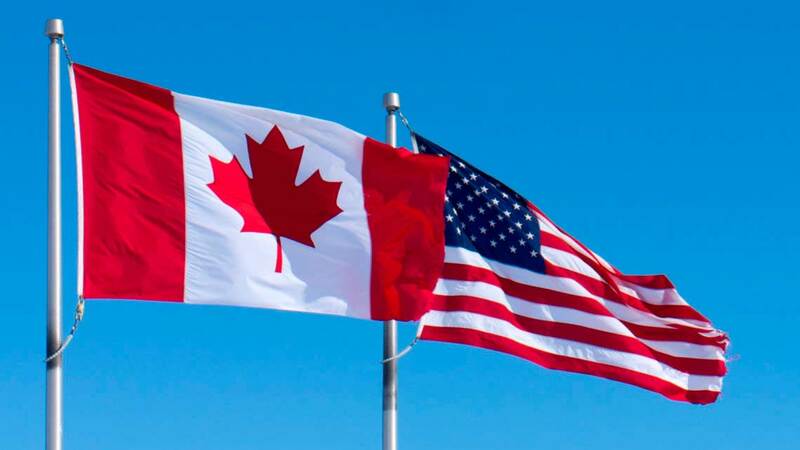 The flags of Canada and the U.S. 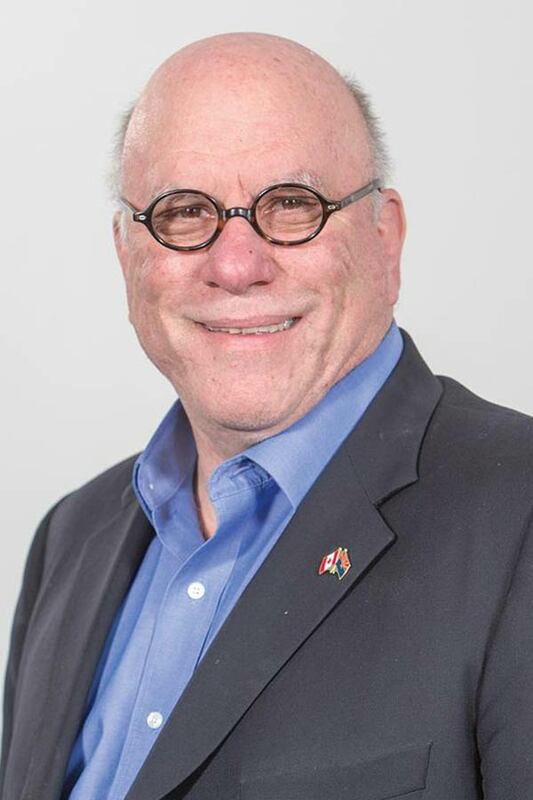 The head of the Canada Arizona Business Council says the Trump Administration may be doing long-term damage to Arizona’s economy while negotiating a new version of the North American Free Trade Agreement. Glenn Williamson, who lives in Phoenix said there are 100,000 Canadians who either rent or own homes in Arizona. That translates into almost $2.5 billion in spending. Williamson said that Canadians have a visceral negative reaction when they hear their prime minister and their country being disrespected by the Trump Administration. It is ill-will, he said, that could last long after any NAFTA agreements are signed. He said Canadians may choose to travel to northern Mexico instead of Southern Arizona as a result. “I’m chairman of a Canadian company that has invested close to a billion dollars in Arizona," said Williamson, "and the stuff that bothers me the most, is how grassroots this could become. Everybody gets caught up in the anger of the moment, and they say things in negotiations that they completely forget have deeper ramifications,” he said. Williamson said the relationship between Arizona and Canadian tourists and companies doing business here has been very good in the past, and hopes those relationships can weather the present politics. The business and tourism interests for Arizona from Canada are substantial. According to the U.S. Census Bureau, 150,000 jobs in Arizona are directly related to Canadian companies doing business in the state. A study commissioned by the Embassy of Canada in Washington reported that Arizona exports to Canada in 2016 were $2.1 billion, and imports from Canada were $1.5 billion. MORE: Business, Economy, Mexico, News, U.S.